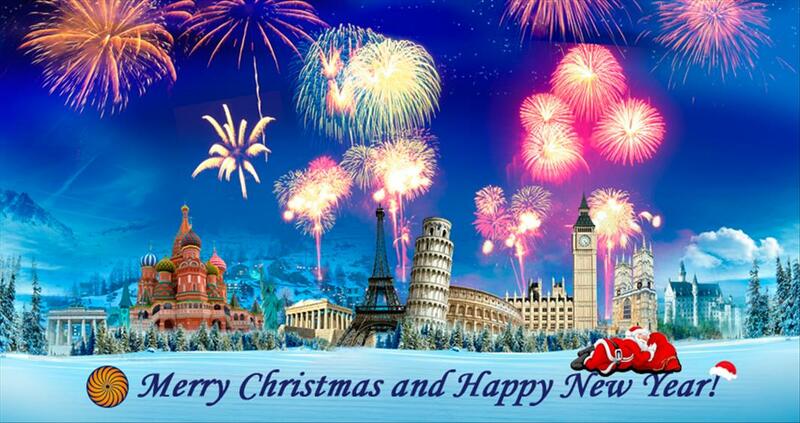 Merry Christams and Happy New Year ! 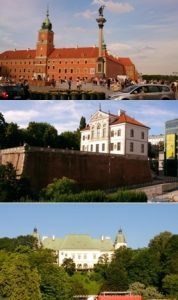 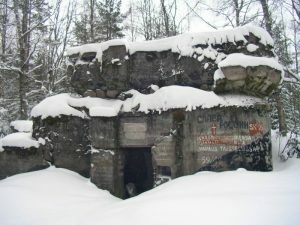 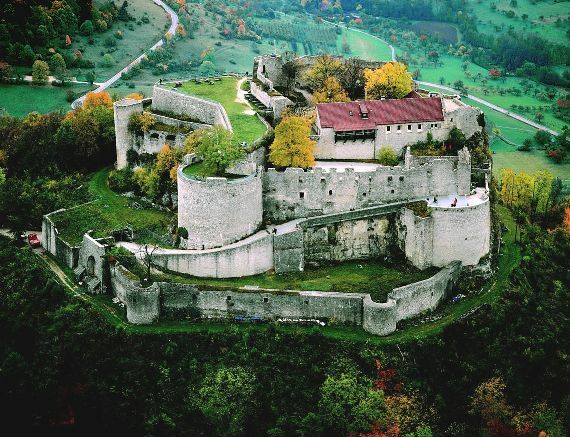 George LZ2OQ will active from 23 December 2017 – 1 January 2018 from BABA VIDA Fortress WCA: LZ-00003, BHS: VD-01, BDIN WCA: LZ-00006, BHS: VD-02 and VIDIN KALE WCA: LZ-00159, BHS: VD-06. He will operate on 40 and 20m CW/SSB Please spot him in DX cluster if you hear. 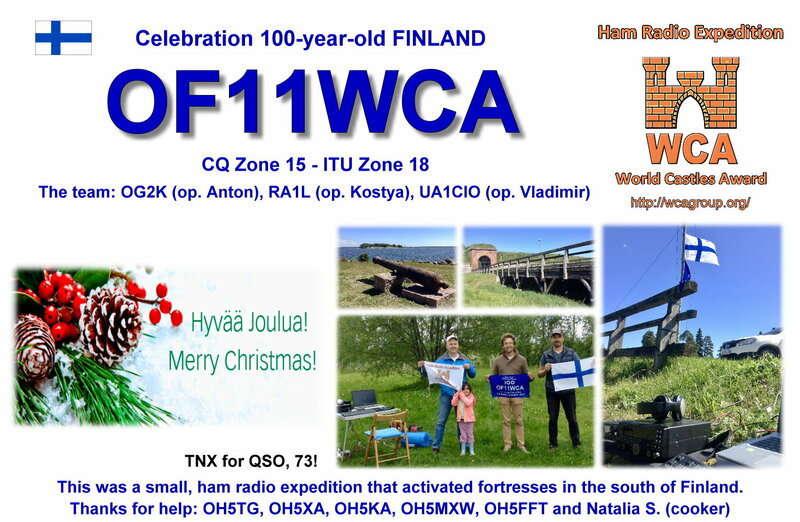 QSL via Home Call. 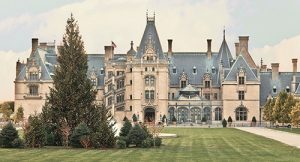 73 & 11! 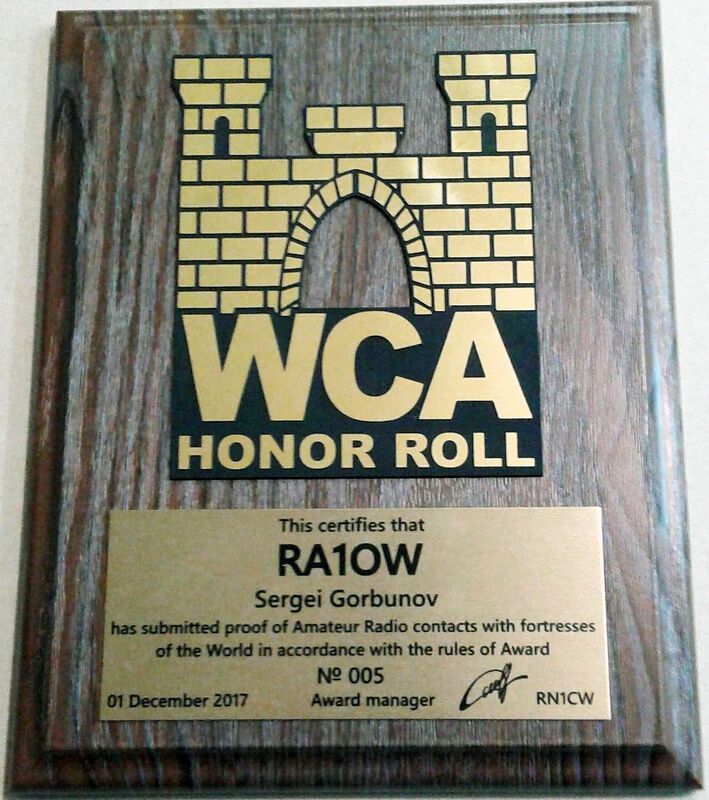 22/12/2017 – Plaque WCA Honor Roll issued to RA1OW! 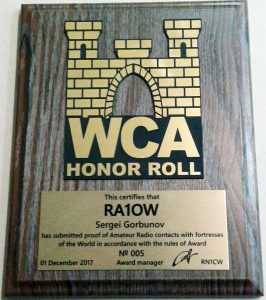 Plaque WCA Honor Roll #005 issued to Sergei Gorbunov, RA1OW. 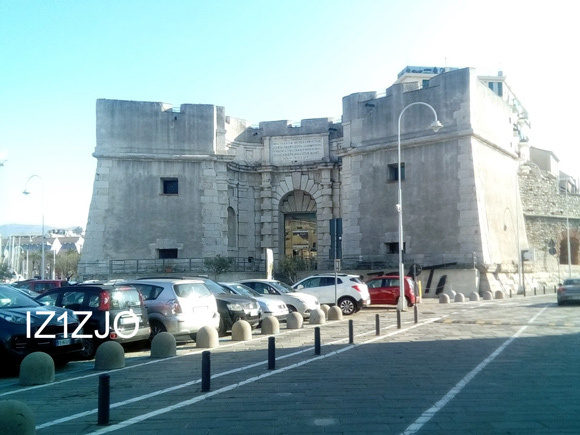 17/12/2017 – WCA & DCI pedition of IZ1ZJO/P to Porta Siberia o del Molo in Genoa! 03/12/2017 – New members of WCAG! 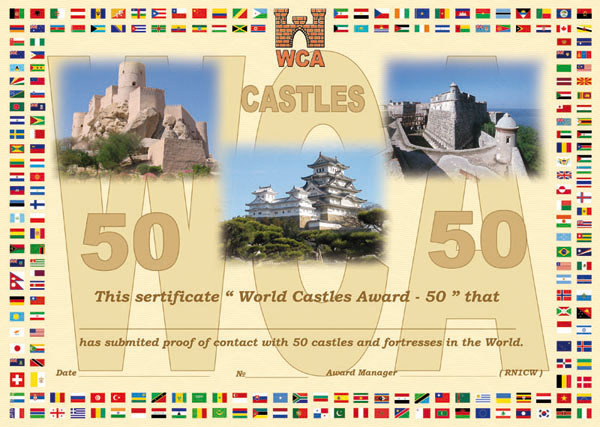 03/12/2017 – The 4000 awards of WCA program have issued! – The 4000 awards of WCA program have issued on the December 2017.